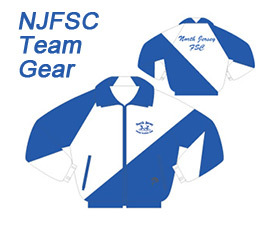 Register to Tryout for the North Jersey Maneuver Team at the 50th NJ Council of FSC Championships! Backward crossovers in a figure eight pattern. Tryout Fee is payment to the respective rinks for a free skate session.